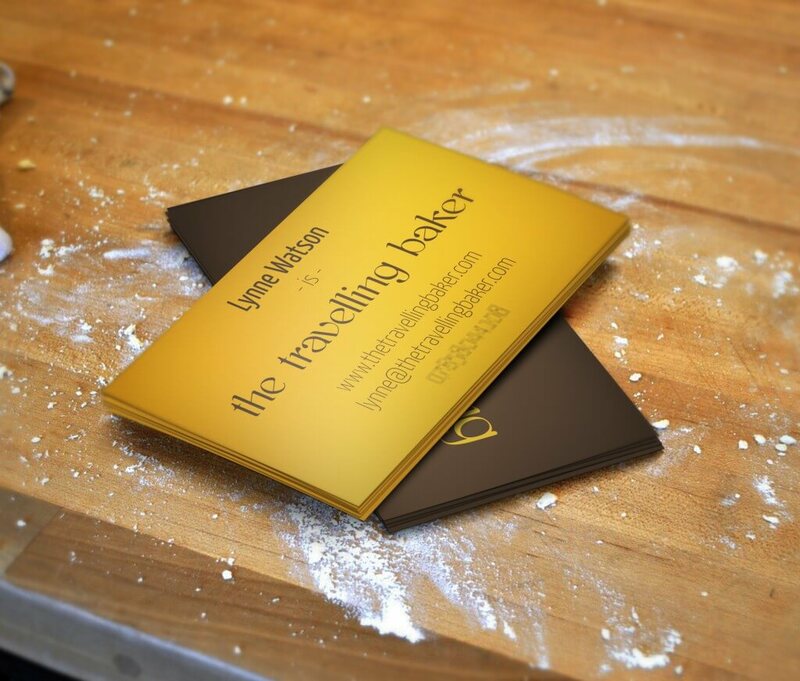 Another baker has chosen Instadesign! 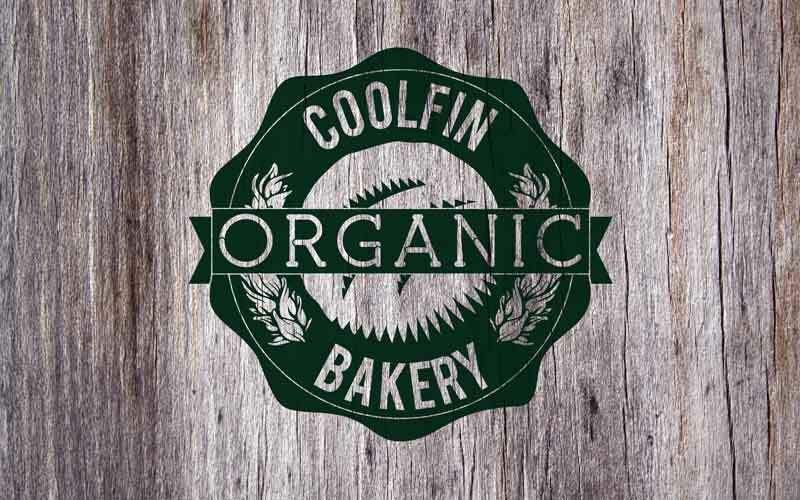 Here’s the scalable vector logo we created for Coolfin Organic Bakery, and watch out for a website, stationery and social media presence. Here’s some samples of an identity we have lovingly crafted for a brand new venture, The Travelling Baker, that Instadesign is proud to be working with. We are also building a lovely website (currently just a holding page). Still doing your books with Excel? The Medjool Date Company Website is Faster than 98% of Tested Websites! A Great Design Brief Will Get You Great Results! "RT @bcsalias17: @Airbnb @NYSE Trying to associate with another BNB perhaps? @cz_binance 😉"
"Do you remember when you joined Twitter? I do! #MyTwitterAnniversary https://t.co/Xps8oXKAIj"
"Initiative Q is building a new payment network. To get people to adopt it, they’re giving away significant sums of… https://t.co/weqAM7tOPv"
"RT @Una: Programming: Some days you're an architect, some days you're a janitor"
"RT @SheffCouncil: Today we welcome @MagicMagid as the 122nd mayor of our brilliant, diverse and creative city. Pictures by @howiehowe. 👍 ht…"
We couldn't be happier. Henry has an excellent eye for design, and crucially, a focus on detail. Henry was a pleasure to work with, he was extremely patient with us and it felt he cares as much about our new site as we do. We would highly recommend Instadesign. I would like to recommend Instadesign who have been of great help to our company, Tonemulti Limited, in designing promotional brochure, company seal and company logo. They are very reliable and fun to work with. I can't underestimate the value of Instadesign's work and customer support. I would not have got Thrive Therapies started without it! The designer listened to my unskilled ideas, created what I suggested and then made something far far better - always balancing listening to the customer vs their expert knowledge of logo design. Worth every penny and more! I was amazed by the value Henry at Instadesign offered us with all his work. Henry has an uncanny ability to make sense of my ideas and turn them into first class designs... I have no reason to look elsewhere! Working with Istadesign was an amazing experience... friendly, and very attractive and commercial designs. Recently asked the very talented Henry at Instadesign to make some logos and his level of creativity and service is as high as I could have wished. I would highly recommend his many talents. It was a real pleasure to work with Instadesign. The end product was fantastic. The guy is a genius - a patient genius! I've worked with Henry for some time. I think he is brilliant! Not only he is reliable, he also has great ideas and does the job on time. I really recommend him. Henry is very fast, with good communication and very polite... I will work again with him. We have always found Henry at Instadesign to be responsive and great to deal with. Great to work with, very professional and a high standard of product at the end of it all! I'm really proud of the website that Henry has made me! I think it looks really professional and it's easy for someone to move their way around in order to find out about various aspects of my business. I'm excited to use this now as a platform for 'phase 2' of my business. As well as bringing various technical and design skills to this project, Henry has been a thoroughly lovely person to work with. Thank you for all the hard work, Henry, and for helping my business out in this way! I highly recommend Instadesign for a complete marketing & design solution. My customers are very impressed with my branding and marketing materials. As my teenagers say, "OMG! It's totes faboo!" I love it. Thanks so much! Perfect. I have worked with Henry at Blank Media Collective and within other roles. Each time he has been a delight to work with, understanding what the organisations needed, as well as suggesting exciting and innovative ideas to help strengthen our work. Henry produced some excellent graphics for a publication I was writing. He helped me to transform my work into a professional looking publication which was very well received by my client. He understood the needs of the project instinctively and was an absolute pleasure to work with, I will definitely be recommending Instadesign to others! Henry can be left with the task and you can expect it will be dealt with efficiently and fast. A very creative person who likes a personal approach when dealing with clients. Also extremely organised. Henry is a very intelligent and talented designer always producing work to a very high standard. I've worked with Henry at Instadesign on several of my branding and web design projects and I've been mightily impressed. He has a great work ethic, very knowledgeable and gets things done, fast. He's an all round good egg too. Awesome designs, quick turnaround and great communication. Highly recommended designer! Thanks Henry! Instadesign work quickly and always go that extra mile to ensure that we are completely happy with the work. Top banana. Exactly what I needed, when I needed it and how I needed it. Mega! Henry is a fun loving, dedicated and professional individual, who has real creative ideas and designs. Working with him was a real pleasure. Henry has recently designed a logo for my business, Sgcareers. I was really impressed with the level of designs he sent me... [I will] recommend his services to others. Its seems he really understands his industry very well. Henry designed a logo for me and I would highly recommend him. Very professional guy, his comms were prompt and design was super. Great working with you Henry!